He came and answered your questions, his company gave away a couple of Samsung Galaxy Note 3s and now ARM's Cortex A53 lead architect, Peter Greenhalgh, is joining me for a live video interview (via Google Hangouts) tomorrow at noon ET. Update: We are starting now. You can ask questions on Google+ or just watch the stream on G+ or YouTube. And we're done. Check out the full interview below. My question derives from ARM-based devices and fixed-firmware Operating Systems. 1. 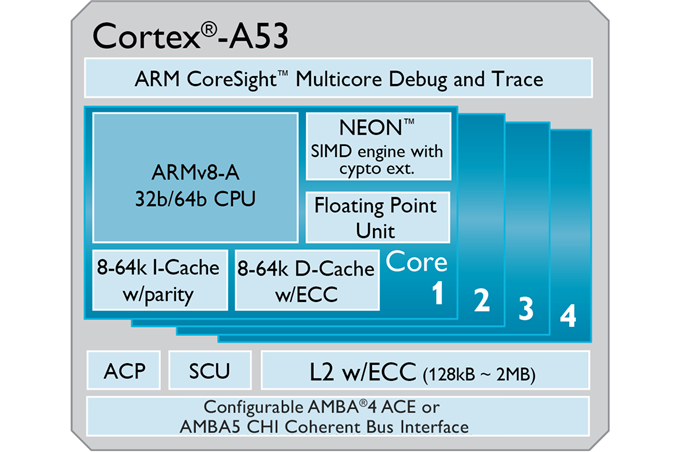 A lack of firmware standard (UEFI, for example) being utilized on ARM devices. 2 A lack of of specifications for interconnectivity (for example, PCI spec. Windows plays a minor role in the ARM world, there is no need for UEFI.